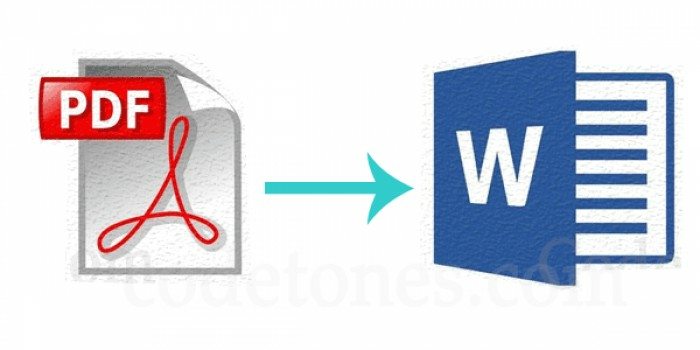 Open the PDF that you want to convert to Adobe Acrobat. 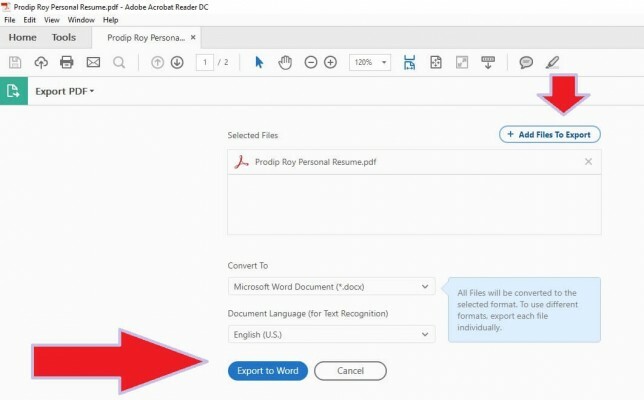 Depending on your preferences, PDF files can be automatically opened in Acrobat. If you do not have Adobe Reader, you can download it by clicking on the download link on Adobe Reader website. See Export PDF in the right-hand option bar. Click it. You can see in the image of the lower, shown from the red arrows. 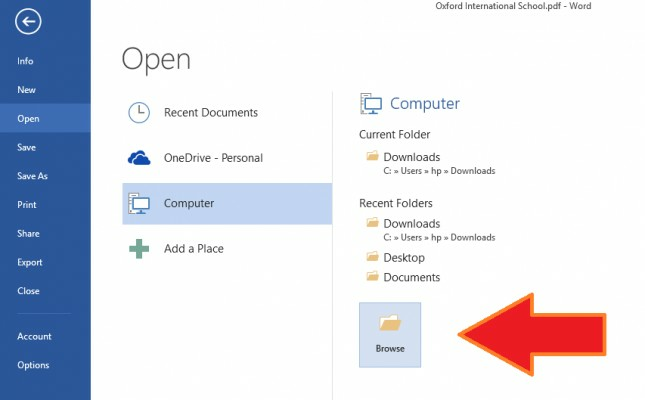 Click on Microsoft Word, choose your ideal format and settings, and click the Export button. Adobe will automatically run text recognition for any scanned text during this phase. Text recognition does not always work, but for the most legible text, this is an ideal solution. Keep in mind that you may later need to do some rectification in your new Word document. Next name your new converted Word file and save it in your desired location. 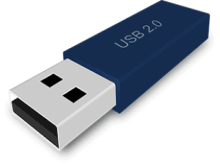 Click on File and File to launch. After that, click Open from the resulting menu such that you were opening another Word file. 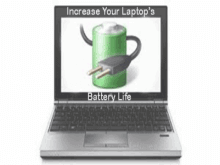 Locate the PDF file you want to change. Once selected, click Open. 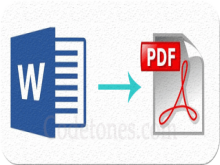 There are many web-based services that you can use to convert PDF files to word files. 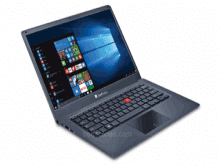 If your Acrobat or Word is not immediately accessible, or if these programs are providing bad changes, then you can try one of them. They all follow the same process, and you only need to upload your file, pick your preferred conversion method and start the process. After this, you only need to download the file or check your inbox for new-converted documents.